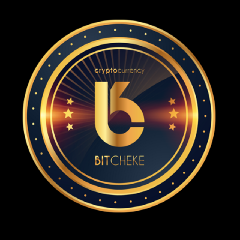 Bitcheke (BCK) is a decentralized cryptocurrency not only focused on disrupting an industry but focused on disrupting the advertising industry and commerce. 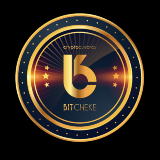 BitCheke Private Placement Program is LIVE!! !